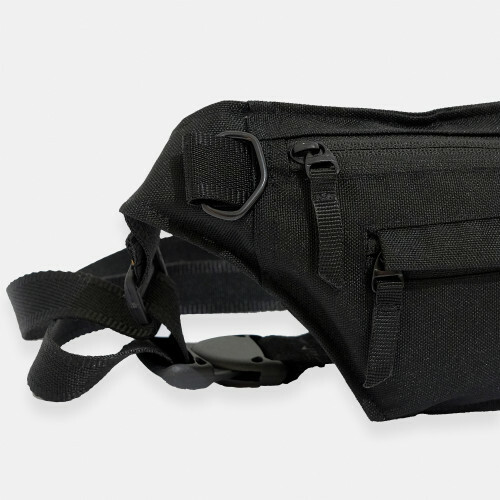 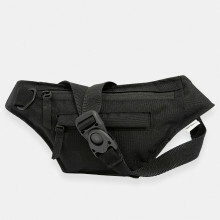 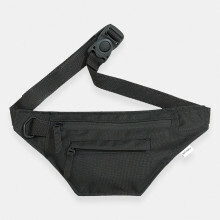 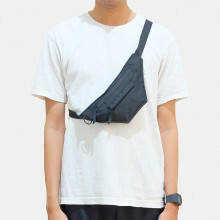 A mini waistbag is a great way to carry your little essentials. 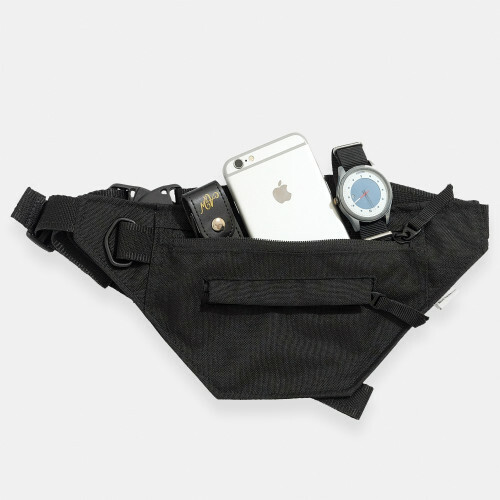 This simple accessory is designed as a safe place for your smart phone, cards and cigarete. Useful for traveling, festivals or as stylish daily companion. 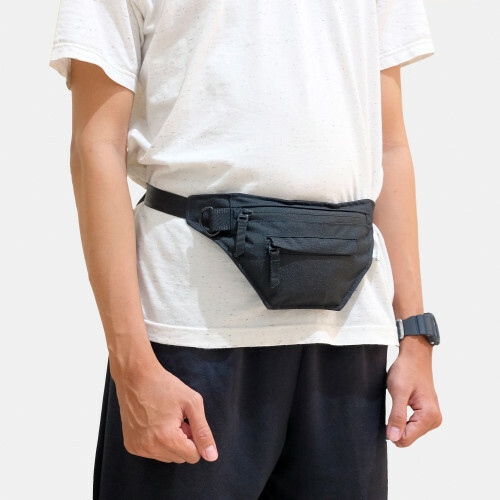 Designed and hand made with love and care in Indonesia.